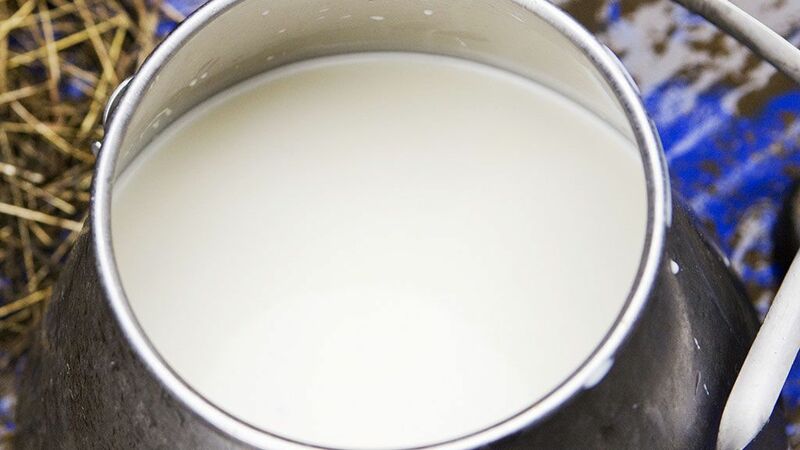 Earlier this week, West Virginia legislators passed a law loosening restrictions on raw milk under the banner of expanding West Virginians freedom to choose what they eat and drink without government interference. Then, to celebrate, they enjoyed a round of raw milk. At this point it’s worth noting that raw milk was illegal for a reason. “Raw milk can be contaminated with bacteria such as Listeria, Salmonella, E. Coli and Campylobacter among others. During the pasteurization process, milk is heated to high enough temperatures to kill the bacteria. Drinking raw milk presents the risk to the consumer of consuming these toxins,” says Alix Turoff, a registered dietitian with Top Balance Nutrition in New York City. The Centers for Disease Control echoes Turoff’s sentiment. And for those waiting for the other shoe to drop on the raw milk chugging legislators, you didn’t have to wait long. Shortly after their celebratory drink, they all got sick. There were reports that many were suffering from fever, vomiting and diarrhea. Now, state health officials are trying to figure out if the raw milk was to blame while the lawmakers claim it was just a strange coincidence. Despite the ironic issues at play, the law allowing raw milk consumption will continue to be on the books in West Virginia, so any milk drinkers there should just consider the possible consequences of their newfound freedom.